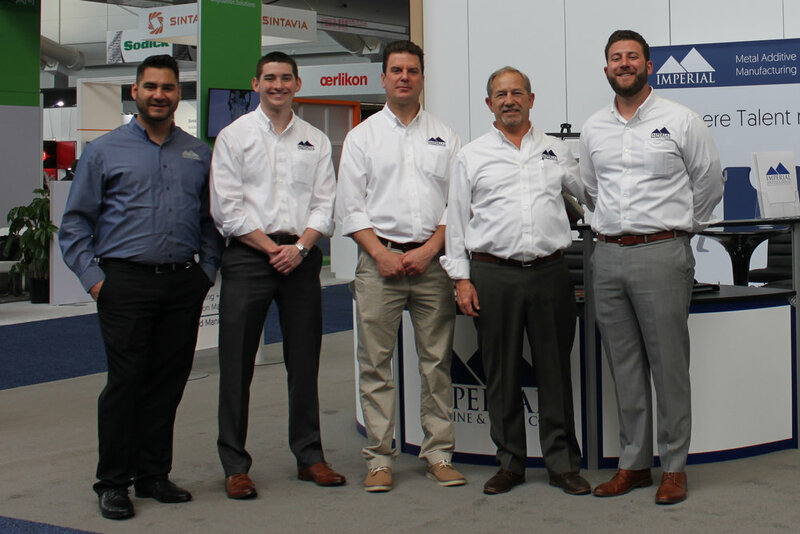 We met some great folks and had a fantastic time at RAPID 2017. Between presenting about our journey into metal additive manufacturing and exhibiting for our first time it was a very successful trip all around. Here are a few photographs from the trip, click a picture to scroll through the gallery.